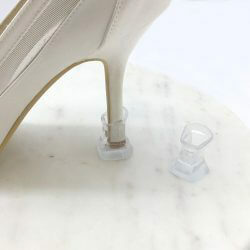 A great idea to add a bit of stability to the heel of your shoe. They are popula for grass and beach weddings and come in 2 size heel. 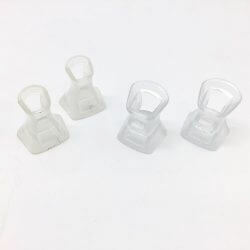 Small fits up to 1.2cm diameter heel. 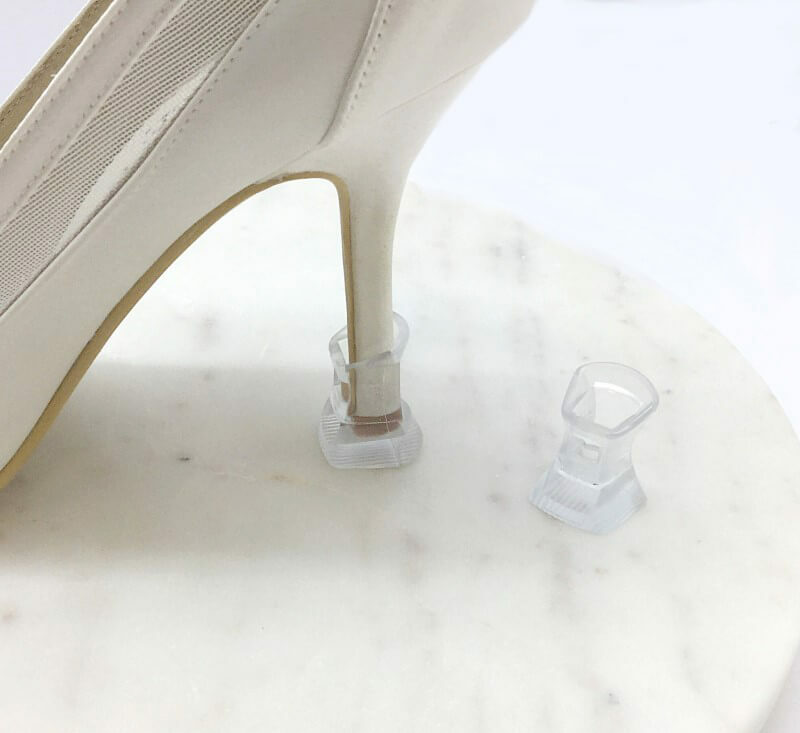 Large fits up to 1.7cm heel.